Includes guiding, canoeing and a glass of juice. 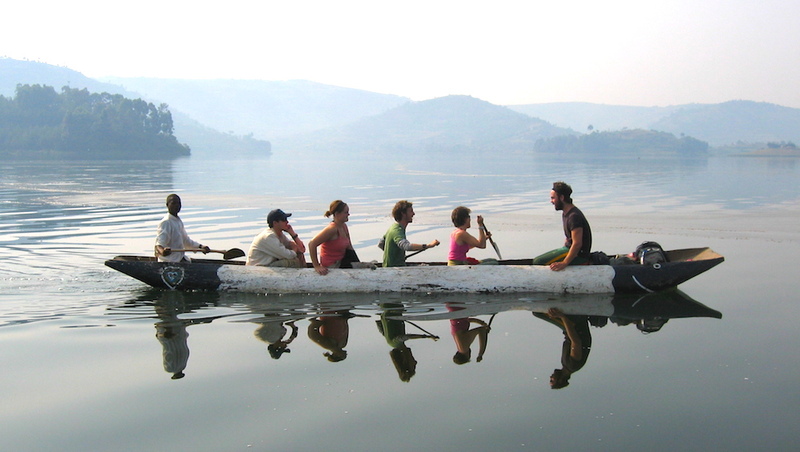 To find trip companions consult our list of upcoming treks. 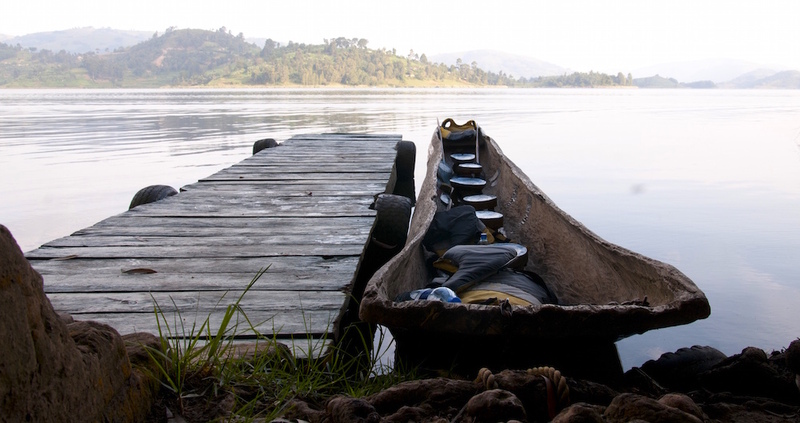 Our canoe will collect you from your resort any time of the day. 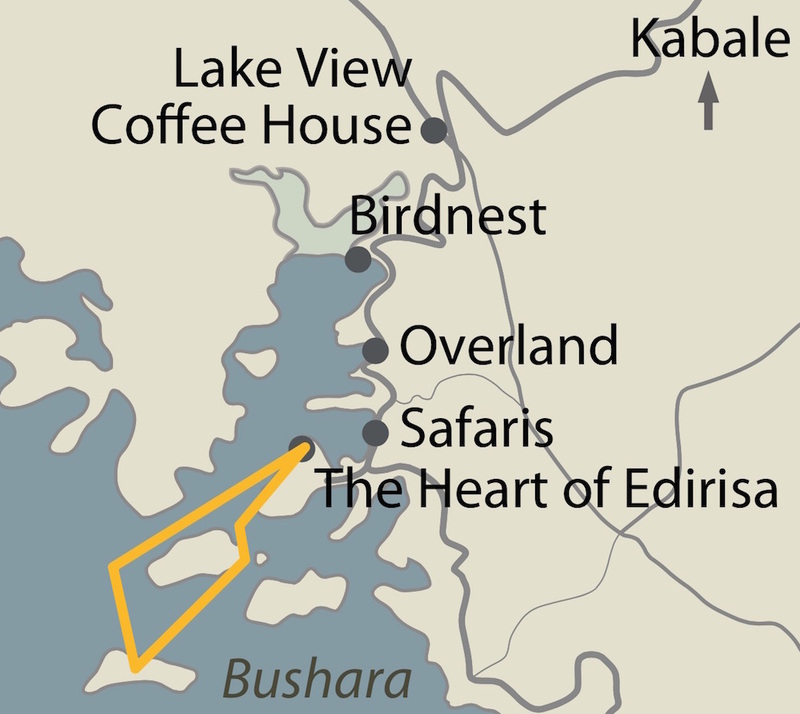 Your first stop will be The Heart of Edirisa, a picturesque site that mixes simple life with advanced technology, the birthplace of the Gorilla Highlands initiative. A short tour around the forested peninsula will show you an ingenious submerged swimming pool built for teaching life-saving skills, grass-thatched huts erected for volunteers, a rural primary school and many other things. 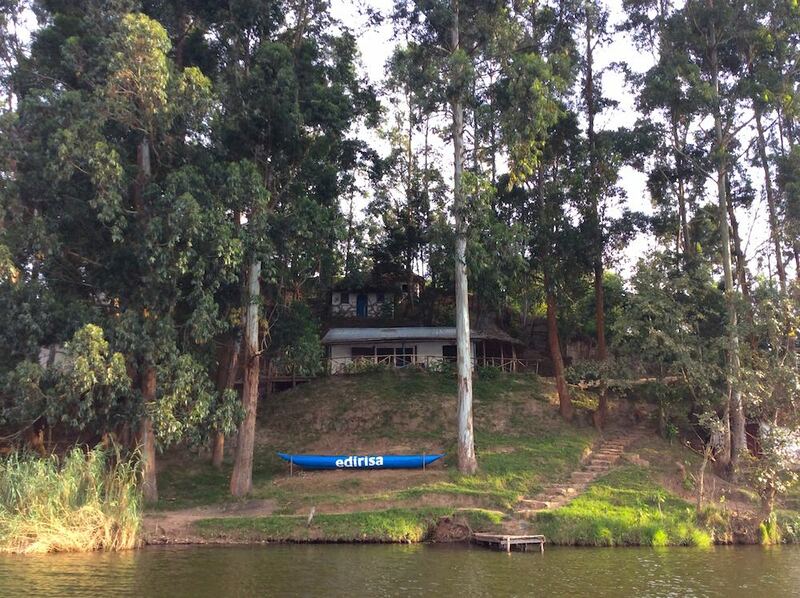 You will then canoe to Bushara, a notable island covered with a eucalyptus forest. Nowadays it accommodates travellers but once upon a time it was home to doctors working at the Bwama leprosy colony. There is a path loop next to the island shore, an inviting route for nature walk around Bushara, with interesting vegetation and birdsong in the air. 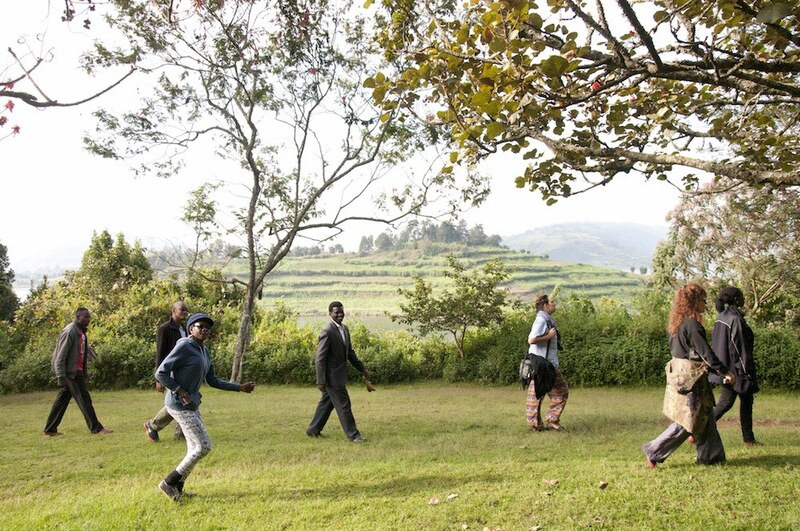 You will learn a lot about how the Bakiga used to utilise - and still use - the herbs and other fruits of nature. Knowing which plants to pick for brushing teeth or personal hygiene may actually be handy, right? The walk will give you a nice view of Bwama Island where secondary students learn in the old leprosy colony structures, and of Akampene or Punishment Island, the notorious destination to dump pregnant yet unmarried girls. 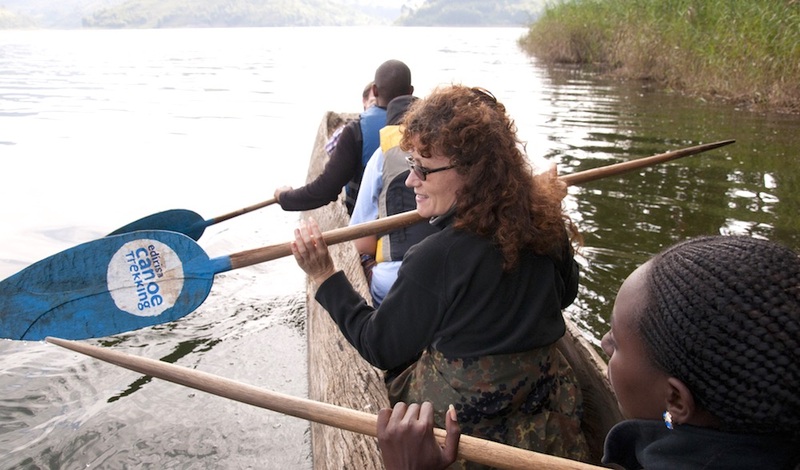 At the beautiful circular restaurant at the top of the island you will enjoy a glass of fresh passion juice and perhaps shop a little bit, impressed by the crafts and clothes ladies of Lake Bunyonyi make. If you happen to be in a hurry, we will then return to the mainland. 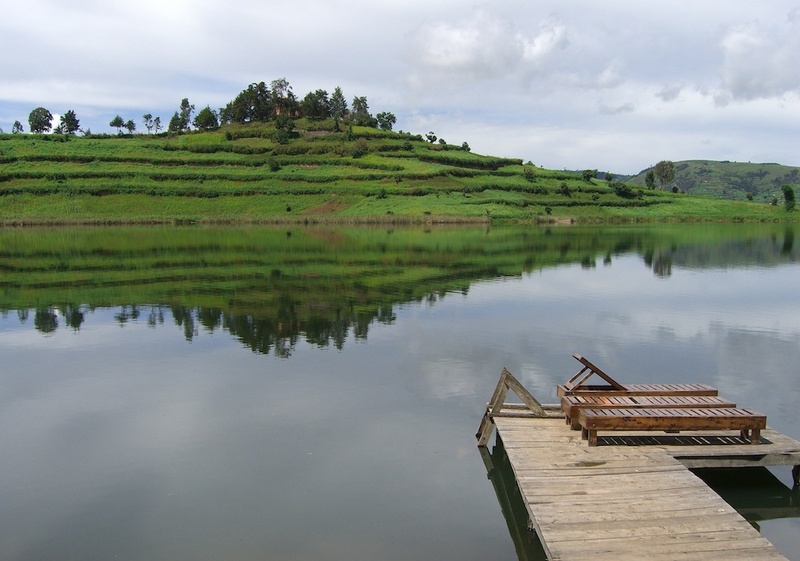 If not, we can take it easy and use an extra hour for relaxing at Bushara. 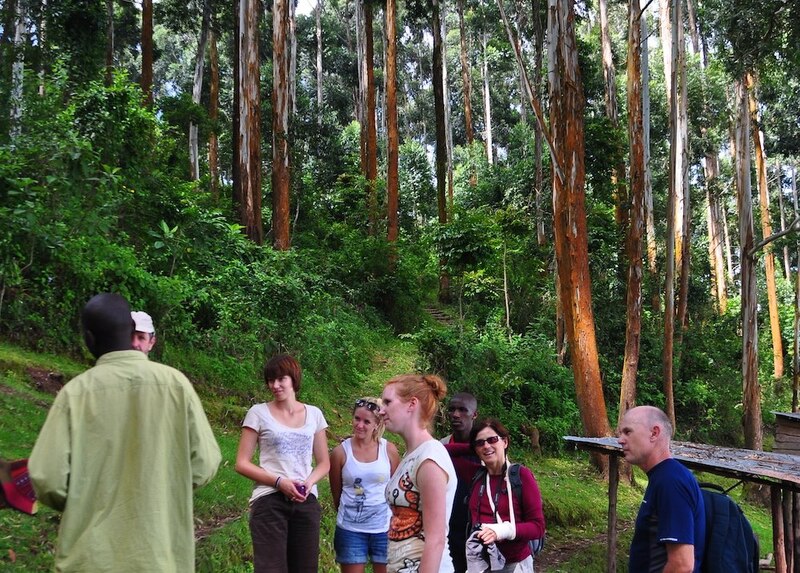 To book a trek or get more information please write to info@edirisa.org or call/WhatsApp +256 782 779 599.